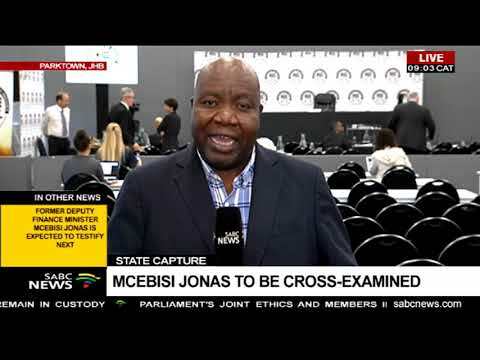 Former Finance Minister Nhlanhla Nene has denied allegations that he secured funding from the Public Investment Corporation for his son when he was deputy finance minister. He also rubbished claims by the EFF that he was appointed finance Minister to further the Gupta's interests. lets go to park town where our senior reporter Mzwandile Mbeje is standing by to give us the latest.